At your first appointment your Myotherapist will look at your entire health and medical history before performing an in-depth physical and postural assessment, neurological and orthopaedic testing and biomechanical investigations before starting treatment. This is really just a fancy way of saying that they will identify and address the underlying cause of your pain and not just treat the symptoms. Effective treatment for muscular, joint, nerve and skeletal pain. Myotherapy in the hands of a qualified professional can help get you on the road to a pain free life faster and easier than you probably thought possible. 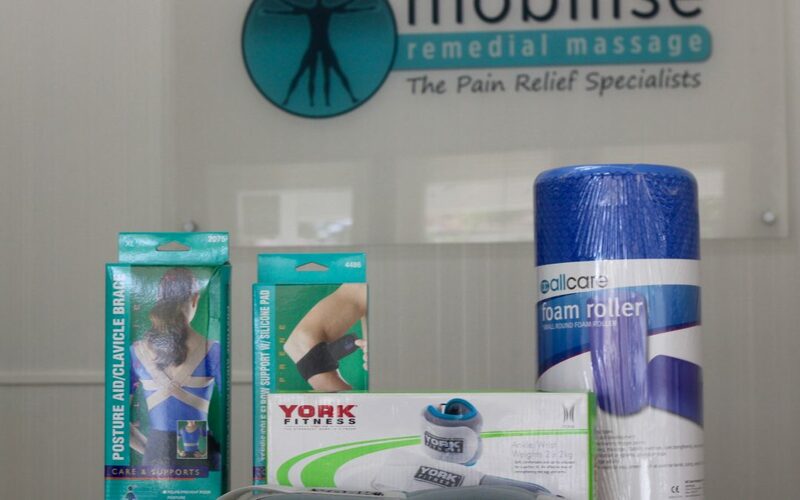 Contact Mobilise Remedial Massage 0473 090 442 today to book your appointment with an experienced myotherapist or Book Online now!